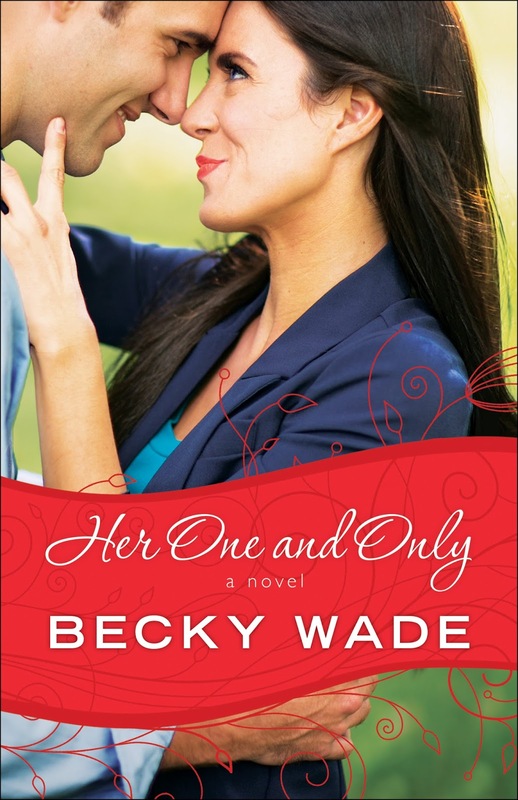 I really enjoyed the two books that I have read by Becky Wade, so when I heard that she had another book out and it was part of the Porter Family series, I jumped on the chance to read and review it. This is the fourth book in the Porter Family Series, I have read the second and third story, but since each story can be read as a standalone, readers can jump in with any of the stories. This book focuses on Dru, the youngest sibling and only daughter in the Porter family. A former Marine, she is now working as a body guard and is assigned to the protection detail of Gray Fowler a popular, successful football player in the NFL. Becky Wade does a great job in developing the characters. The way that she shares the story from multiple vantage points allows the reader to get to know the characters through their thoughts and actions and through their perspectives of the other characters, as well as the backstory that they share with one another. This three-dimensional view, helps make them realistic and allows the reader to feel a connection with them. The book appeals to the romantic side with the great love story, but also has a nice stream of suspense that keeps the reader wondering who is stalking Gray and wondering what lead up to the events in the prologue. As with the other books in this series, the characters are challenged and flawed. Their spiritual needs are woven into the story and as they put their faith in God, they are able to forgive, learn to trust and love again. I thoroughly enjoy the chance to see a glimpse into the ongoing story of the other Porter siblings, who we got to know in the earlier books. Keeping up on the lives of those we met in earlier books is something that I really like about reading books in a series. I was bummed to realize that with the stories of all four Porter siblings told, the series is complete. I can only hope that the author features them again in another book. This book is a must read for anyone that loves a good story with suspense, love and discovery. Yet every secret that leads Dru closer to the stalker also draws her closer to Gray. As the danger escalates, they'll survive only if they can learn to trust their lives--and their hearts--to one another. Becky Wade is a native of California who attended Baylor University, met and married a Texan, and now lives in Dallas. A favorite among readers of Christian contemporary romance, Becky has won a Carol Award, an Inspirational Reader's Choice Award, and an INSPY Award. Learn more at www.beckywade.com.